Thank you so much Beccy...he is fabulous. Thanks Beccy - this is great. 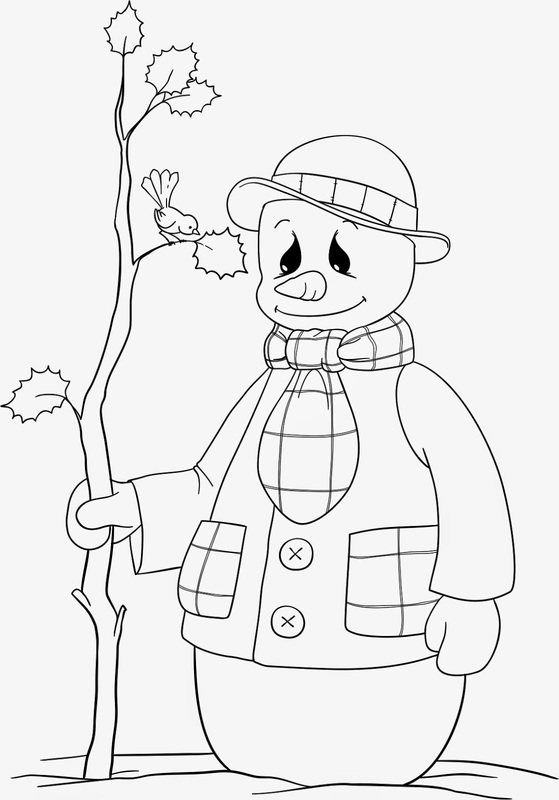 Love the little birdie - looks like he is telling the snowman something! Thank you Beccy I love it! So cute! Thank you so much!! 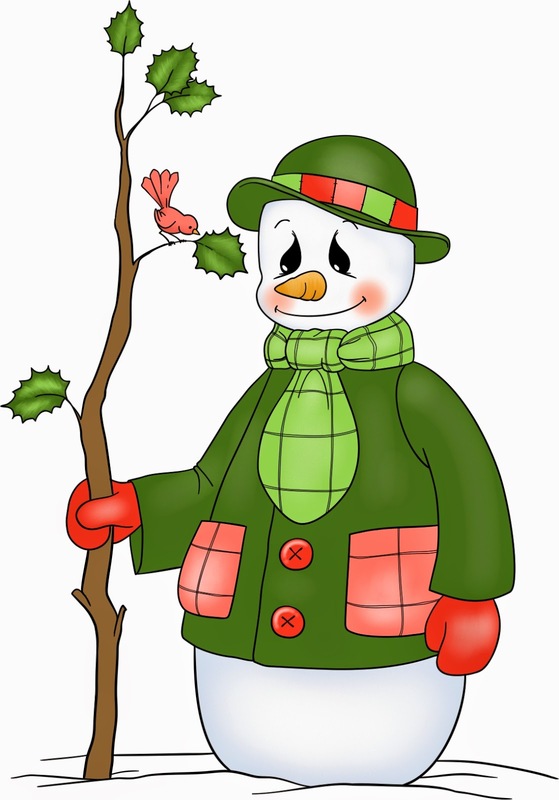 I love this lovely snowman. 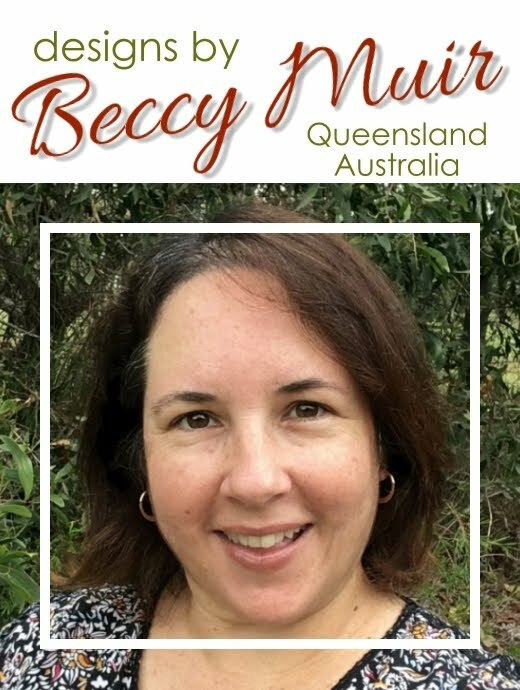 Very beautiful image, Beccy! Thank you! Thank you for sharing this lovely snowman with us Beccy!! Thank you, Beccy. He is adorable. So cute, thank you Beccy. Thanks Beccy for this cute image. Just a hoot he is. Thank you. He's so cute! Thank you so much! Thanks for the freebies! I'll be back with a card! Thank you for this. Very applicable today. My grand daughters have been building a snowdragon in their back yard at Mount Victoria (Blue Mountains, Australia). Wild storms brought lots of snow. Beccy, thanks for the cute freebie! Thank you for the colorful cutie! It's nice to meet Frank. Thanks for the freebie Beccy. He's adorable! Thanks so much! Mini Album - "Our Story"